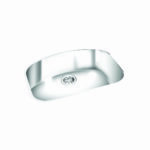 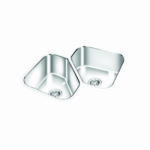 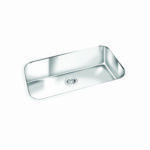 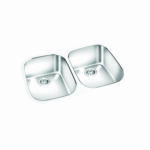 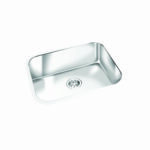 Gemini sinks are a superior choice for any kitchen countertop or bathroom vanity. 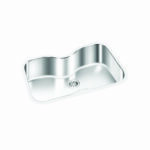 The kitchen range is constructed from 18/10 stainless steel that is hand welded and polished to a classic satin finish for unparalleled beauty and durability. 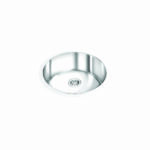 Combining skilled craftsmanship with tested technologies to provide high quality products, their superior quality finish offers the very best protection against loss of luster and will withstand years of family use. 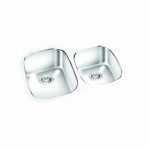 All GEMINI sinks carry a limited lifetime warranty.